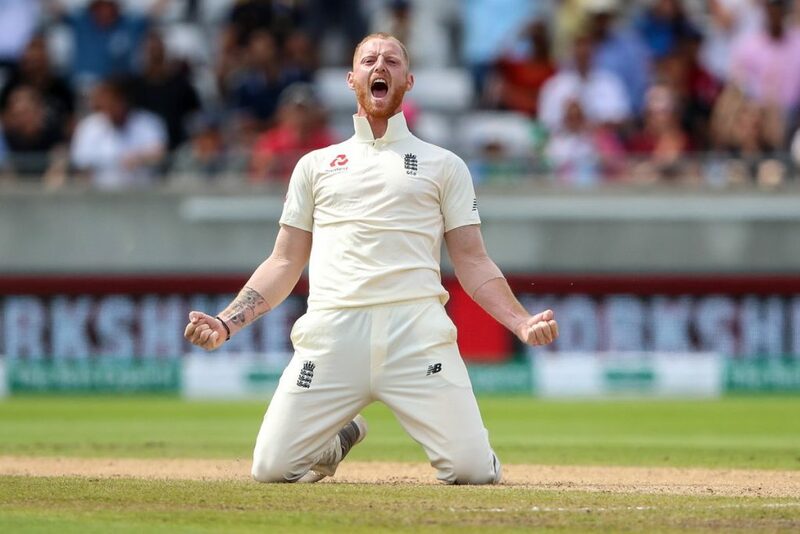 English pace-bowling all-rounder Ben Stokes shined on the fourth day as the hosts England snatched a 31-run victory over the visitors India in the first Test match of the five-match Test series at Edgbaston (Birmingham). While India needed to reach 194 for victory, they only managed to score 162 runs before losing their all wickets. India began the day on their overnight score 110/5 but mostly struggled against the English bowlers. 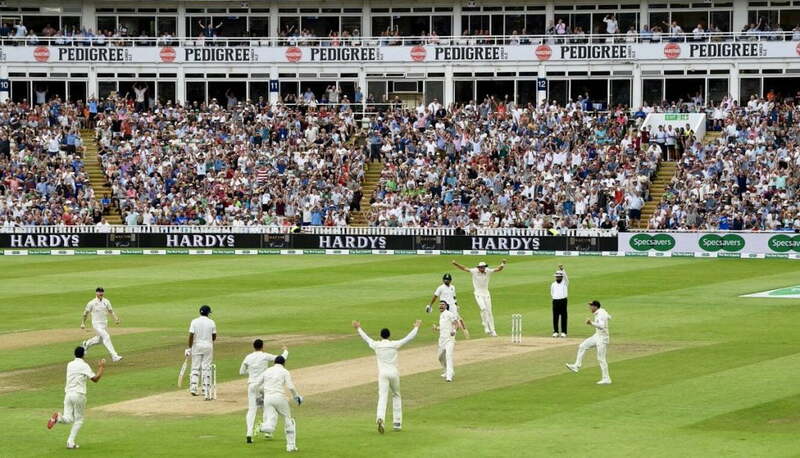 In the very first over of the day, experienced James Anderson sent Dinesh Karthik (20) back to the pavilion who added only two runs on the morning. 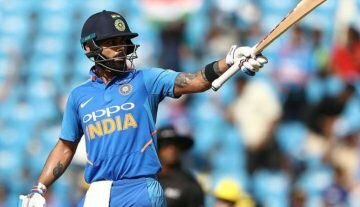 While Hardik Pandya played some reliable shots, Kohli completed another brilliant half-century. But soon, Stokes came with the dangerous spell and dismissed Kohli (51) and Mohammed Shami (0) in his first over of the day. Hardik Pandya tried hard with the lower-order batsmen but failed on his mission. English leg-spinner Adil Rashid dismissed Ishant Sharma (11) after trapping lbw. Stokes ended the game after picking up another wicket in the day by dismissing Pandya for 31 runs as India was bundled out for just 162 runs. Skipper Kohli again scored the highest runs in the Indian innings with the 51-run knock while Pandya was the only other batsman in that innings to reach the 30-run mark. Ben Stokes picked up four wickets and ended the innings with the bowling figure of 14.2-2-40-4. Experienced pacers James Anderson (2/50) and Stuart Broad (2/43) bagged two wickets each while the left-arm young pacer Sam Curran (1/18) and leg-spinner Adil Rashid (1/9) got one wicket each. With this victory in the first Test, England leads the five-match Test series by 1-0. Young cricketer Sam Curran won the Player of the Match award for his impressive performances with both the ball and bat. So for the critics and the self doubters re Adil Rashid that he should NOT play Test Cricket because he doesn’t play Country 4 Day cricket…. it's mad to use diff scales to diff players.